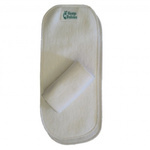 Cloth diaper doublers, reusable diaper liners and flushable diaper liners boost the absorbency of cloth diapers and help protect your cloth diapers from stains. 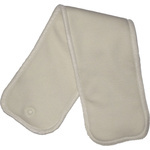 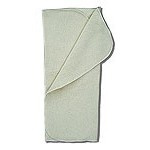 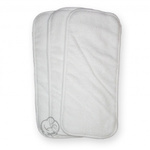 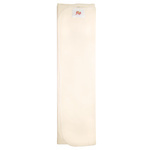 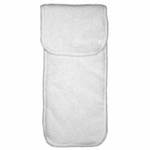 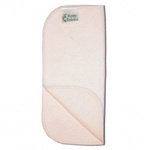 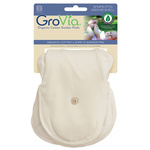 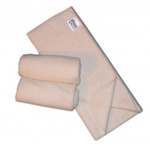 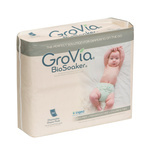 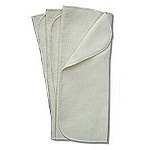 Fleece diaper liners provide a stay-dry lining for any natural fiber diaper and make diapers easier to clean. 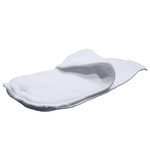 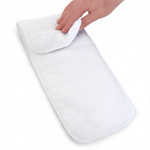 Cloth diaper doublers increase the absorbency of your diapers without adding a lot of bulk.